When you put the legendary Hummer attitude together with classic limousine elegance, the result is a statement of power and style that’s unmatched by any other force on Earth. Our Hummer Killer limousine is a 30+ passenger party on wheels complete with all the modern gadgetry and first-class amenities you could possibly imagine in a Miami limousine rental…and then some. In a Hummer limo, you don’t just show up; you arrive. This is the ultimate in chauffeured transportation, perfect for making a special occasion even more memorable. Our Hummer limo rental is available for proms, weddings, concerts, sporting events or for a night to remember out on the town with 29 of your closest friends. The all-encompassing luxury of the Hummer limo is further complimented by our signature professional service. 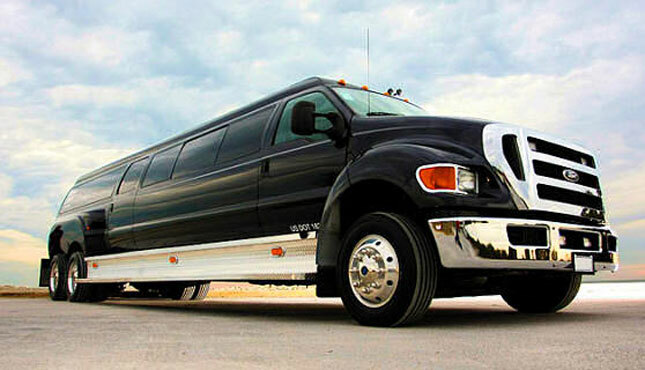 Let Elite Luxury Rentals handle the details of your Miami limousine service; you just sit back and enjoy the ride!